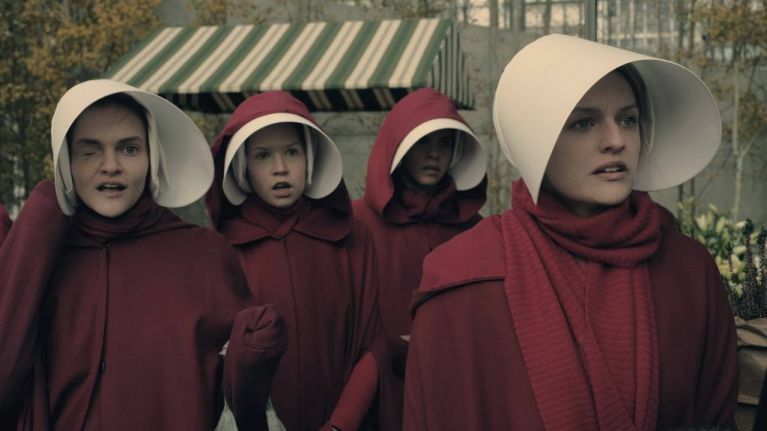 It feels like we've been waiting just about forever to find out when The Handmaid's Tale is going to be back on our telly screens. Now, though, the official premiere date has been announced - for the United States and Canada, anyways. According to The Hollywood Reporter, the season will be back on Hulu as of June 5 - a little more than a month later than the first two seasons, which both premiered in late April. Three episodes will premiere on June 5, with the rest of the episodes airing every Wednesday. 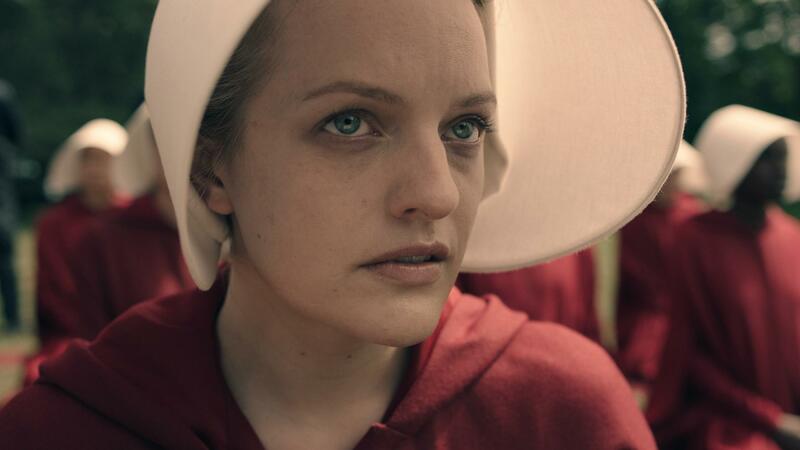 The late start date pushes The Handmaid's Tale out of eligibility for the 2019 Emmy Awards, as the cut off date is June 1. There hasn't been an exact date set (yet) for when the drama will return to RTÉ2, but we're keeping our fingers crossed it won't be too far behind. The station was the first to air season two of the drama, with episodes premiering the day after its North American broadcast. THR report that Hulu senior VP originals, Craig Erwich, told press the late start date was down to maintaining the quality of the acclaimed drama. He also denied that it had anything to do with the return of Game of Thrones, which is due to kick off on HBO on April 14. The news comes a few weeks after the cover for the sequel to The Handmaid's Tale was revealed. The Testaments - which is unrelated to the TV series - will pick up 15 years after the original novel left off. The follow-up to the dystopian novel was announced in November last year. It will be released worldwide on September 10, 2019. 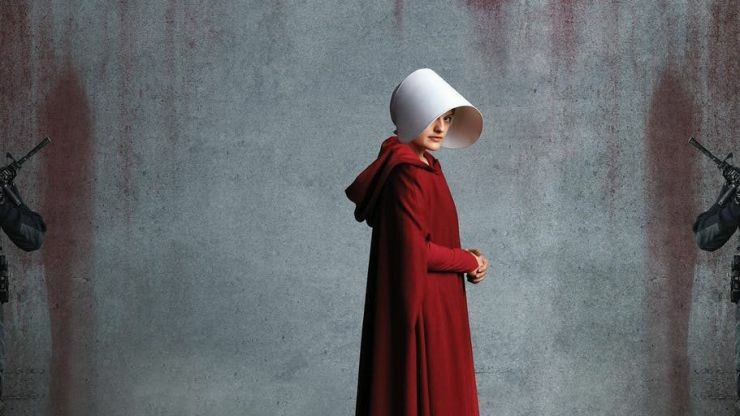 The Handmaid's Tale season 3.